Lena Dunham has announced that she is to host a “psychological exploration” of Liam and Noel Gallagher. The Girls actress will be joined by musician Ben Lee for the Los Angeles analysis of the Oasis brothers, which takes place on November 18. 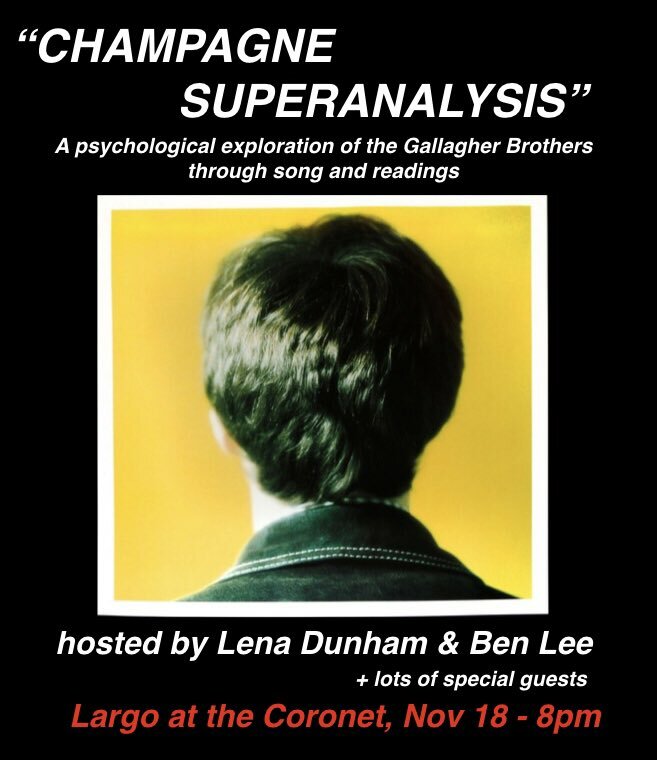 The talk, appropriately titled ‘Champagne Superanalysis’, comes after Dunham and Lee had a deep Twitter exchange last month over Oasis last month. “I watched the Oasis documentary and I have a LOT of big opinions about the Gallagher brothers’ relationship! I’m a Noel btw!! !”, Dunham wrote on Twitter. 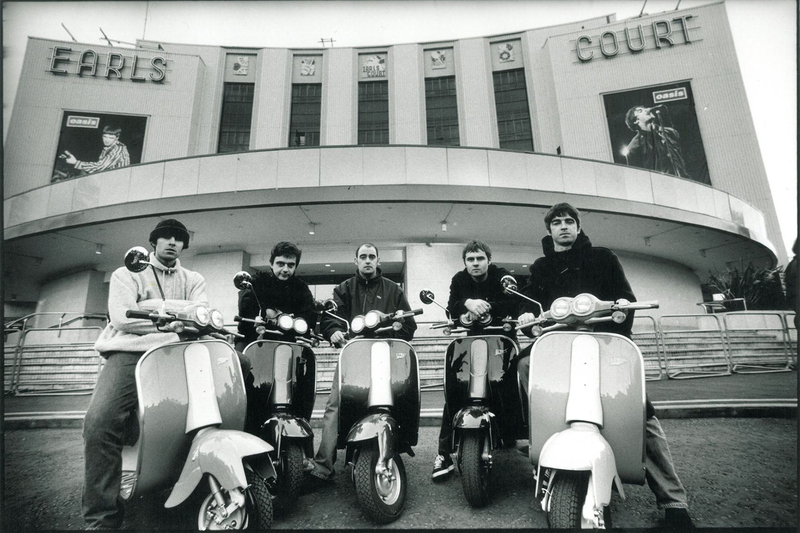 The event will reportedly see the pair being joined by special guests for Oasis related performances and readings. It’s yet to be revealed if either of the Gallagher brothers will have any involvement in the event.